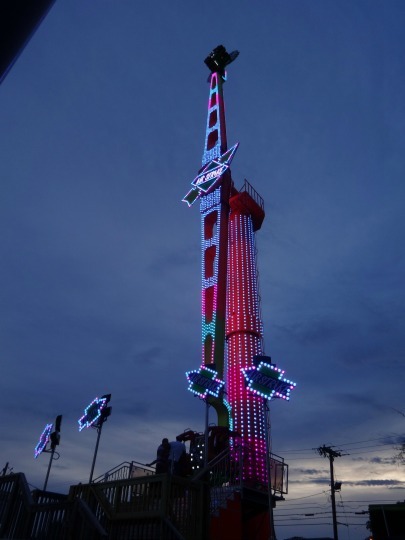 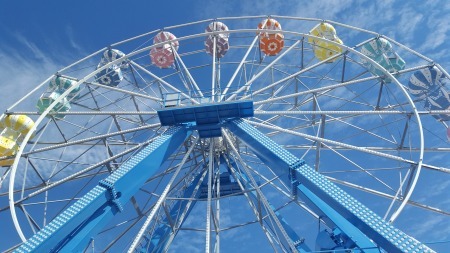 Fabbri Group - designers and manufacturers of amusement rides for amusement parks, theme parks and leisure facilities. 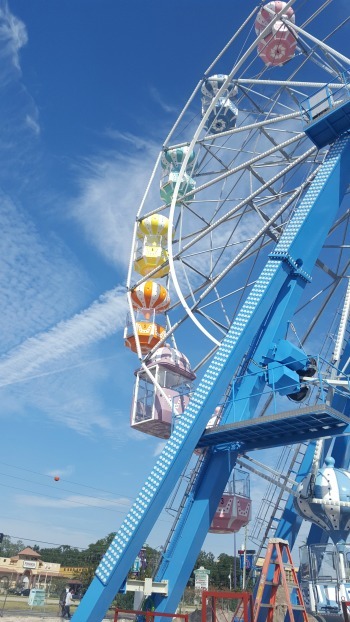 Fabbri offers a full range of spectacular, major, family, and children's rides and are known worldwide for their Giant Wheels and Coasters. 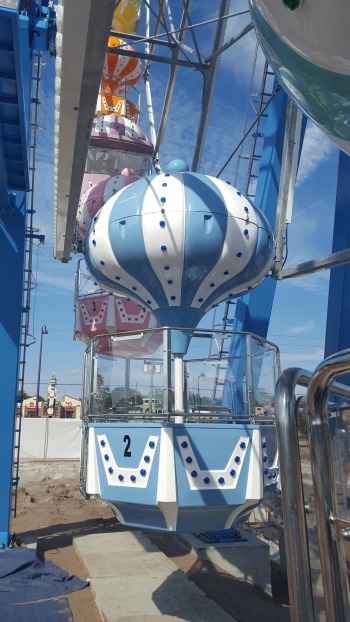 Rides are available in a wide range of types and sizes - park and trailer-mounted models - customized for each client.